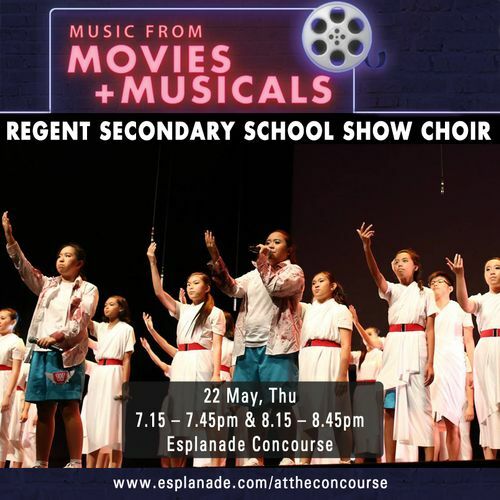 Regent Secondary School's Show Choir started as a traditional choir and has, over the years, transformed into a show choir. They sing, dance, act and perform, just like the popular TV series, Glee. Watch and be dazzled by them as they bring to you an evening of confident and passionate performances.